Today is a big day- not for me personally but for Twilight fans across the world, ie. my sister, Davena. 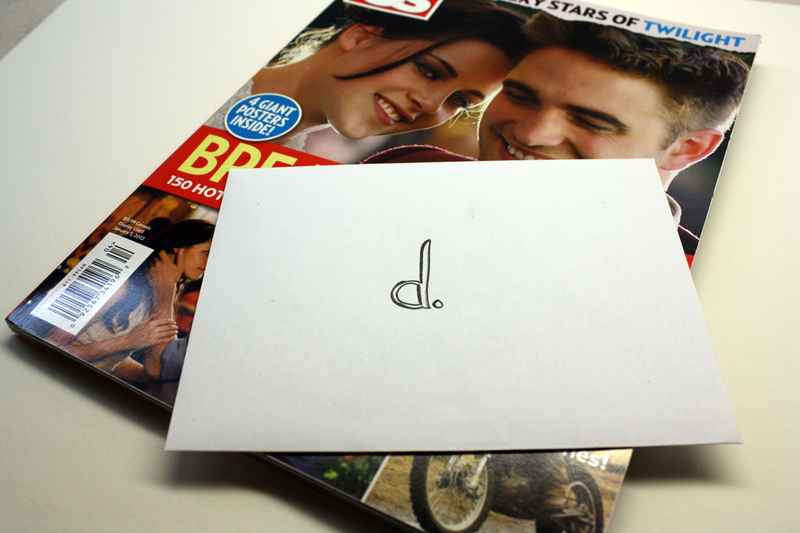 In September we made an agreement to exchange cards; she would give me a card for Halloween and I would give her a card for the Breaking Dawn premiere ( don't judge- that's how we roll). Not only did she deliver, but I also got halloween stickers, post-its and a notebook! 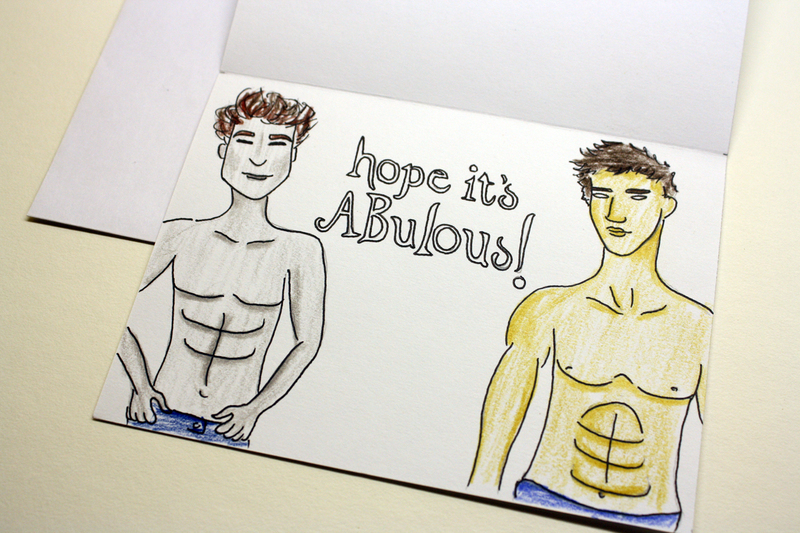 The pressure was on so I thought a special edition magazine and a hand made card would be an appropriate little pressie. 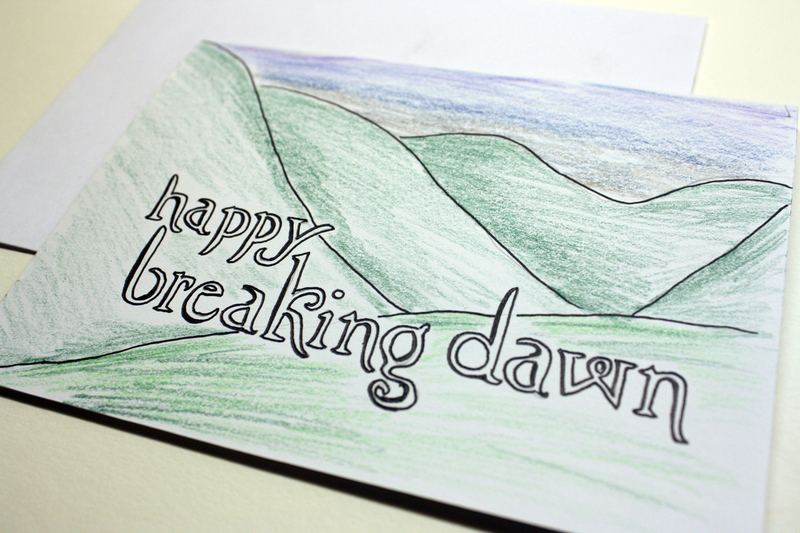 To D and the rest of the Twihards fans, Happy Breaking Dawn! Very sweet morning surprise to start off my Friday! Awesome! Love the way you siblings roll.